Nashville, Tenn (Apr. 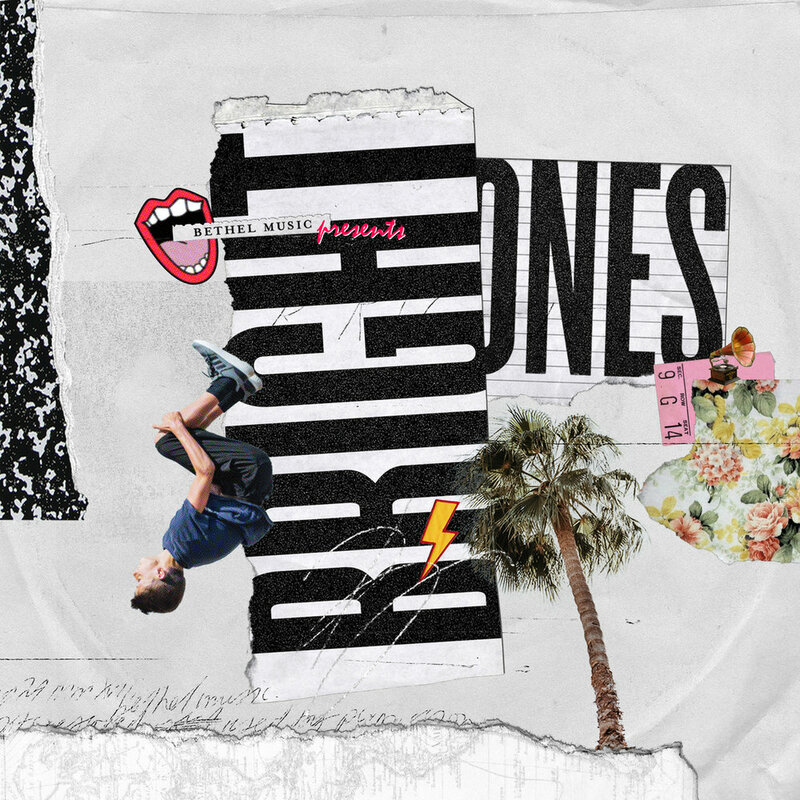 6, 2018) – Bethel Music Kids announces its relaunch as Bright Ones. Formed as an extension of Bethel Music and Bethel Church in Redding, CA, Bright Ones is a ministry for creative talented youth and kids who love God and want to see His Kingdom expanded through music, movement and multimedia. Correlating with the announcement, Bright Ones is set to release their anticipated, self-titled album on Apr. 27. The album features a diverse pop-influenced soundscape with a mixture of re-invented covers and original songs written by members of Bethel Music, enlisting the talent of top producers LAEL, James G. Morales, Seth Mosley, Mike “X” O’Connor, Rick Seibold and Jacob Sooter. Featuring the unique talent of nine kids ages 12 to 16, many of whom are related to the Bethel Music team, each voice on Bright Ones testifies the confidence, creativity, and freedom that comes from saying “yes” to God. The inspiring collection of songs invites listeners to experience what is possible when a group of young people fully believe they are the light of the world carrying a message meant to impact others. The bold title track of the record serves as the group’s anthem, depicting a generation who knows who they are and who isn’t afraid to live out loud. “You’re Gonna Be Ok,” written by Jenn Johnson for and about her husband Brian Johnson and his battle with anxiety is sung by their daughter Téa. "It's amazing to have one of our kids sing this song because it means so much to us," expressed Jenn Johnson, Bethel Music. "It was a song that came out of a really hard time for our family. But as a family, we watched the circumstance completely turn around for the better." Bright Ones is now available for pre-order here with an instant download of "Bright Ones," "Get Your Hopes Up," "You're Gonna Be Ok" and "No Longer Slaves." Bright Ones is ministry formed as an extension of Bethel Music and Bethel Church in Redding, CA for creative talented youth and kids who love God and want to see His Kingdom expand through music, movement and multimedia. Motivated by the brilliance, beauty, and goodness of God, Bright Ones seeks to tell God's stories through music, films, videos, stage events, teachings and resources that inspire and equip youth and children all over the world. Their first album, Come Alive, released under the name Bethel Music Kids in 2015, with their EP Christmas Party (2016) following shortly after. Bright Ones' latest self-titled project is set to release Apr. 27.